Very old variety that is yet to be matched. Very pure white blooms. 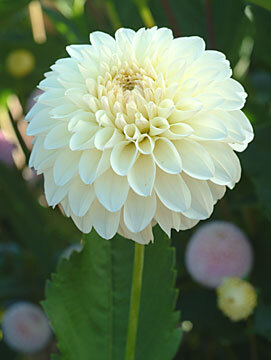 Great show dahlia and great garden variety.